Gertrude was born April 2, 1930, to Fred and Henrietta (Van Oosten) Vander Schaaf in Newton, Illinois. Her mother passed away when Gertrude was 5 days old. She was raised by her grandparents Amos and Gertie Vander Schaaf. Gertrude graduated from Erie High School in 1948. She was employed by the Patent Novelty Company in Fulton, Illinois. On March 11, 1954, she was united in marriage to George Renkes in Fulton, and became a “farmer’s wife”. George passed away January 3, 1966. Gertrude later married Harold Crank on July 13, 1968. They farmed in Low Moor until 1973, when they moved to DeWitt. Harold passed away October 29 1976. On June 3, 1978, she married Marvin Schroeder. They enjoyed traveling, camping and family. Marvin passed away April 22, 1995. As a young girl, Gertrude taught herself to play piano. She was a member of the former First Baptist Church, DeWitt. She enjoyed music, cooking, baking, birds, flowers, and her cat, “Tabbie,” the Chicago Cubs and Bulls. 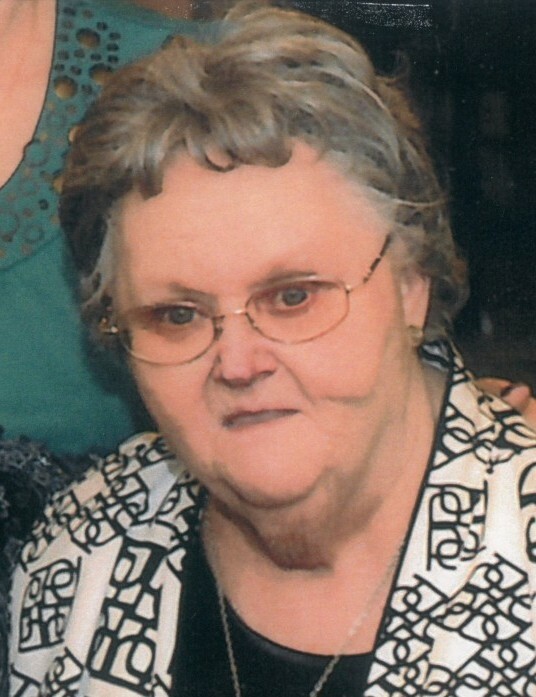 Visitation will be from 11:00 a.m. until the service time of 1:00 p.m. Thursday, April 18, 2019, at Schultz Funeral Home, DeWitt. Gertrude's nephew, Kenneth Renkes, will officiate. Burial will follow at Elmwood Cemetery, DeWitt. There's still time to send flowers to the Funeral Service at the Schultz Funeral Homes at 1:00 PM on April 18, 2019.